Spring is here and it's time to plan an amazing Spring break getaway. 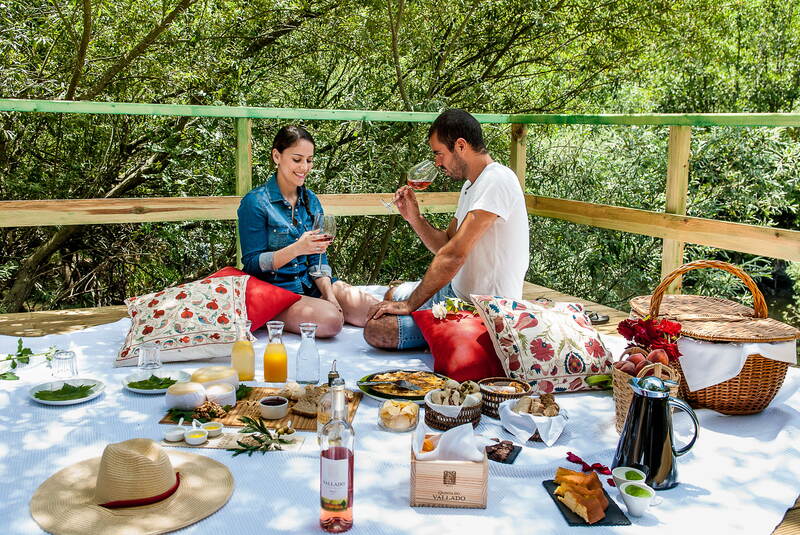 At the beginning of spring, the weather in Portugal is already mild and warm, which makes Portugal the best travel destination for a great weekend during springtime. 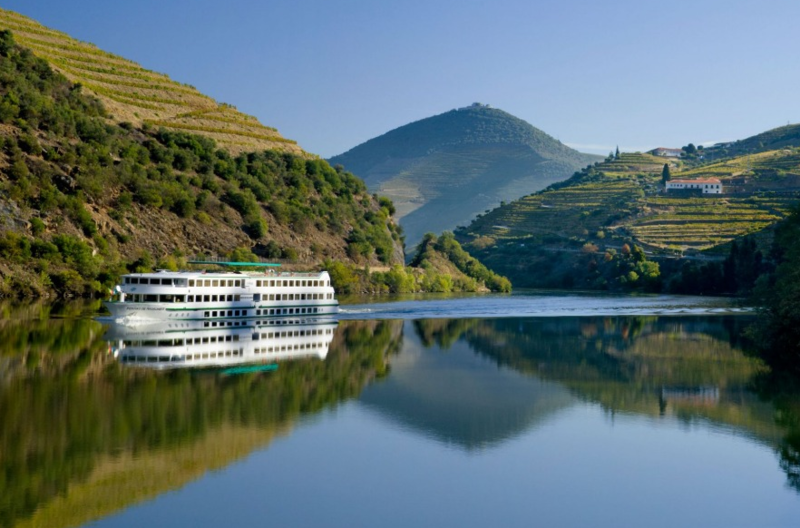 For those who love wine tours and tastings, the mild temperatures make it possible for long walks along the most beautiful vineyards in Portugal, discover unexplored paths in the wild or make a wine cruise. 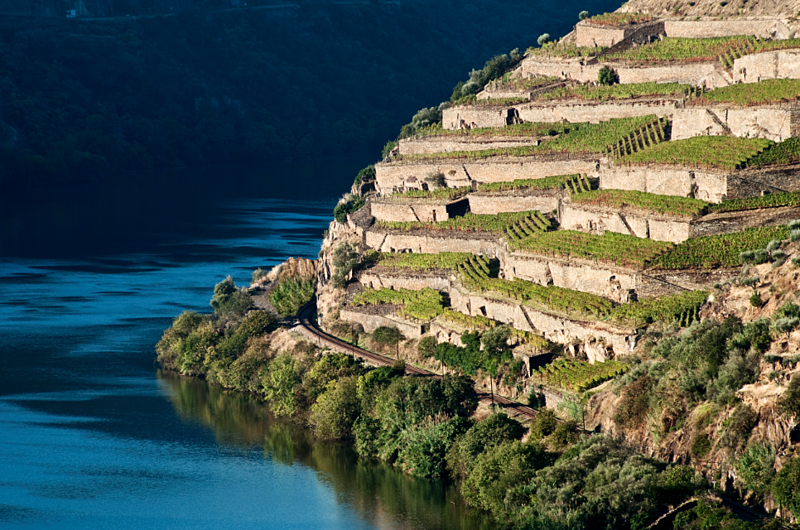 Portugal's diversity of landscapes and heritage makes it difficult to chose between so many amazing Portuguese regions, but today we will focus on the North of Portugal. 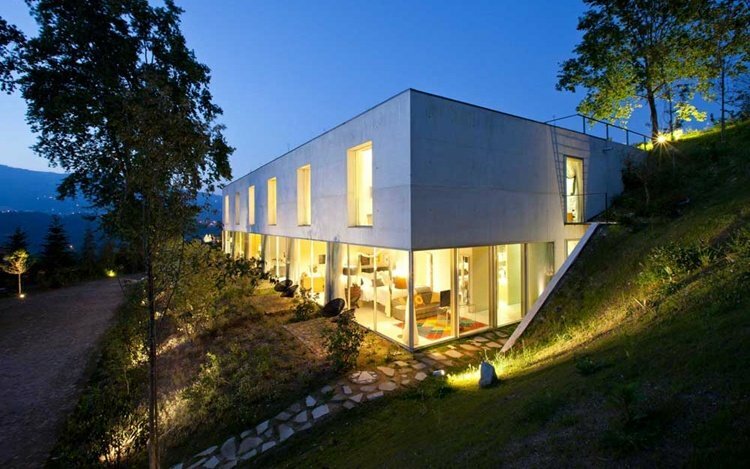 Carmo’s Boutique Hotel is located in Ponte de Lima, the oldest town of Portugal, in the heart of Minho, in the Vinho Verde Region. In this hotel you will find the perfect harmony between past and present, where cultural roots and modernity coexist to provide a modern and simultaneously cosy environment for a perfect calm and relaxed getaway. The property has rooms and luxury suites with an elegant decor, luxurious details and sign of contemporary design. 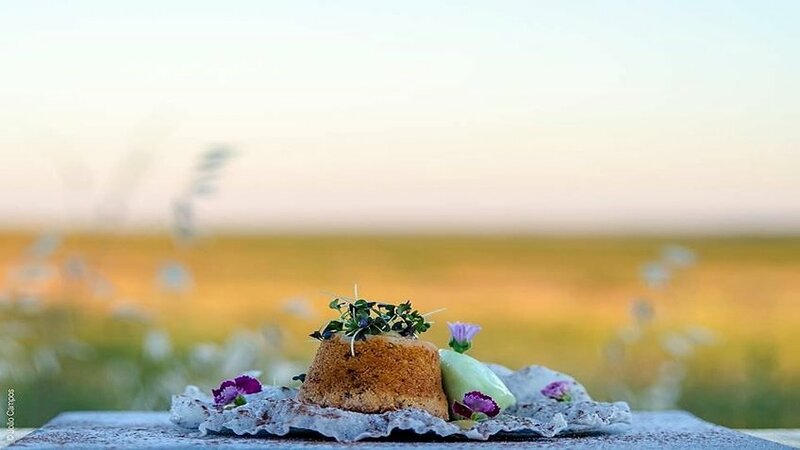 The hotel restaurant serves the best Portuguese cuisine delicacies prepared with organic products of the region, always in the company of the finest wines. 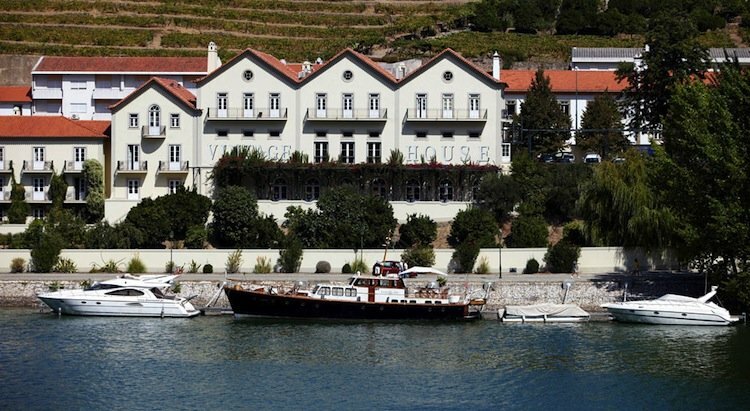 The Vintage House is a five-star hotel, with an amazing location in front of Douro River, It is located in Pinhão, in the middle of the Douro Region, and its building was adapted from an old winery. The rooms, suites and luxury suites are decorated with sophisticated details, yet maintaining the traditional feeling. Ideal for both summer or winter stays, you can relax by the swimming pool overlooking the Douro River or you can sit at the library or at the fireplace with a glass of wine by your side. 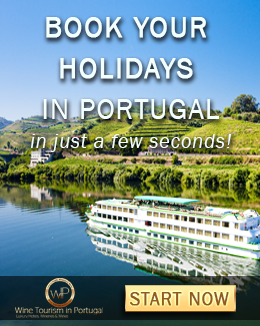 Casa da Calçada Relais & Chateaux is located in Amarante near Porto and the Douro Valley. The historical building preserves its original baroque style keeping the neoclassical elements in a romantic environment that invites us to travel through the past in a remarkably familiar and cosy atmosphere. This boutique hotel has 26 rooms and 4 suites decorated with antique but renewed furnishings and accessories and an antique décor combined with modern amenities. It provides an outdoor swimming pool and a golf course of 18 holes nearby as well as a Spa room perfect for some hours of pure relaxation. 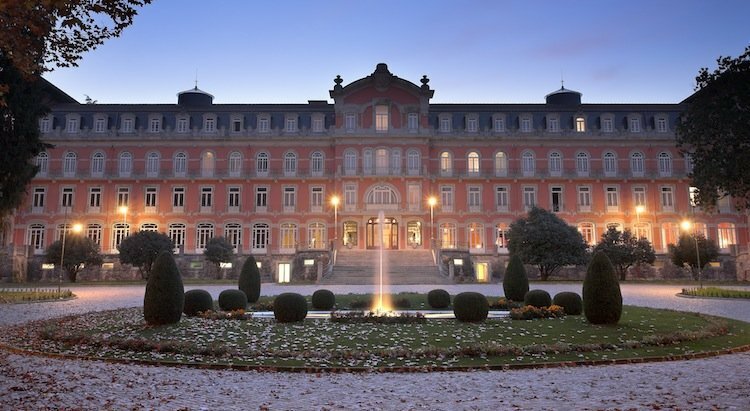 Vidago Palace is a luxury hotel near Chaves and about one hour from Porto. It is located in the premises of a 1910 palace. It was completely rebuilt in 2010, preserving its architectural heritage and splendour of the beginning of the 20th century. The hotel has 70 luxury rooms and suites were designed and decorated with fine materials, sumptuous furniture and aristocratic motifs creating an involving, refined and very comfortable space, making Vidago Palace a luxury retreat where you can not only stay at the most sophisticated rooms or suites, but also experience spa treatments, golf course, gourmet experiences and stunning gardens. 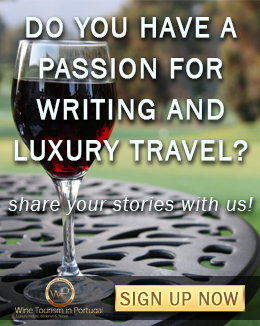 Did you enjoy our suggestions? Book your perfect getaway with us.